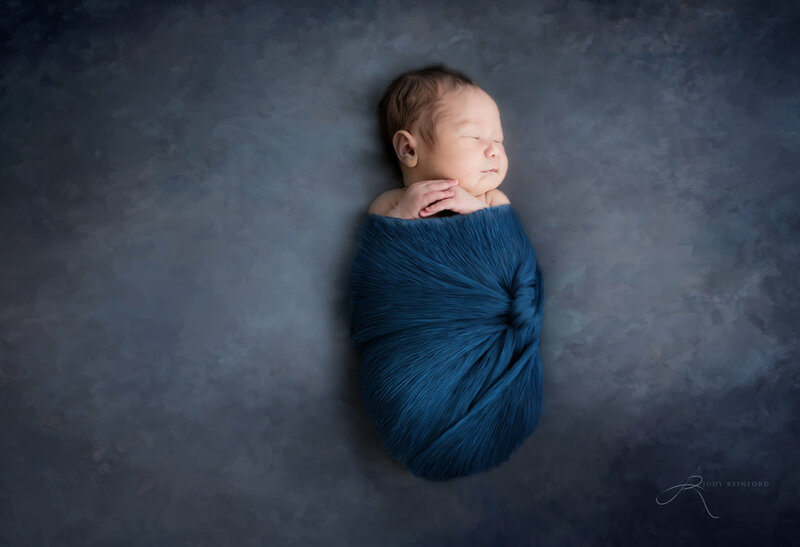 Newborn photographers wanting to learn more about incorporating siblings and pets in a newborn session in a safe and fun way. MORNING: Newborn photography seminar with a 3-year-old, a 1-year-old sibling plus 1 medium size family dog and of course the newborn and mom and dad. How to flow through a session with a dynamic family and successfully get the shots, safety techniques with dogs and posing with multiple ages. AFTERNOON: Selling the newborn experience from the first phone call to building the sale throughout the process. Ending with IPS, In Person Sales, role play sales appointment and troubleshooting objections. 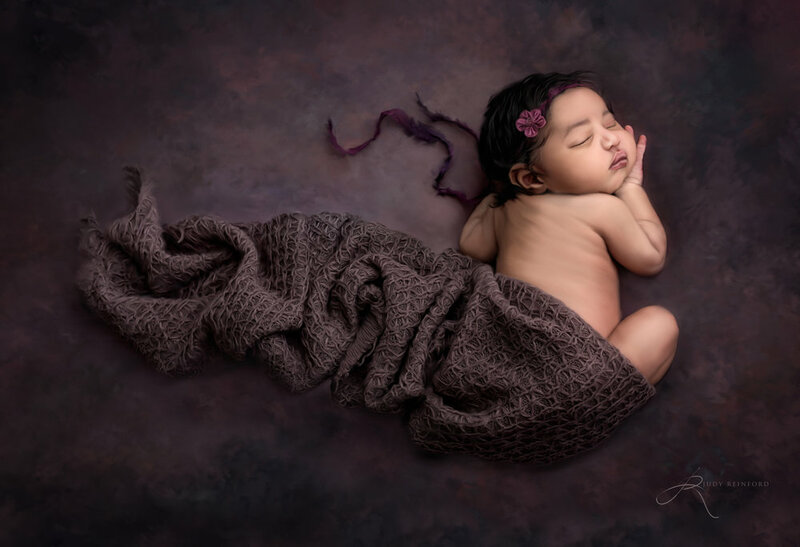 Editing the newborn skin, mom and compositing pets, digital painting in photoshop to add heirloom pieces to the sale. AFTERNOON: Painting in Photoshop. Final Q&A. What to do before arriving. 1. Friend me on Facebook so I can add you to my seminar group. 2. Please bring an extension cord, laptop or desktop computer, a mouse or tablet you cannot do this seminar with the touchpad on the laptop. No exceptions. 3. Software that MUST be on your computer before you arrive. 4. Make sure you have the Spatter 59 Pixels Brush under the Brush Pallet. It is part of the Legacy Brushes. 5. Notepad or you can record. Please be proactive in preparing for this seminar, we cannot wait for software installations at the seminar. I am happy to help over the phone ahead of time. Please bring money for lunch and dinner. You can also bring any snacks that you need. Please bring your camera, 50mm, 85mm or a comparable zoom lenses. We use Pocketwizard® - Plus III - Wireless Transceiver, they are compatible with most cameras.